Beginning on April 1, 2011, the U.S. Department of State altered parameters regarding what is required to be on a valid birth certificate in order to apply for a U.S. passport. The most notable of these changes is the requirement that the full names of the applicant’s parents be listed on birth certificates in order to be acceptable with the passport application, otherwise known as a “long form” birth certificate. My office has found a number of constituents are unaware of this requirement, particularly now as summer travel plans are being finalized. As a result of this, many constituents have arrived without enough time in order to receive a certified copy of their long form birth certificate and subsequently apply for their passport. 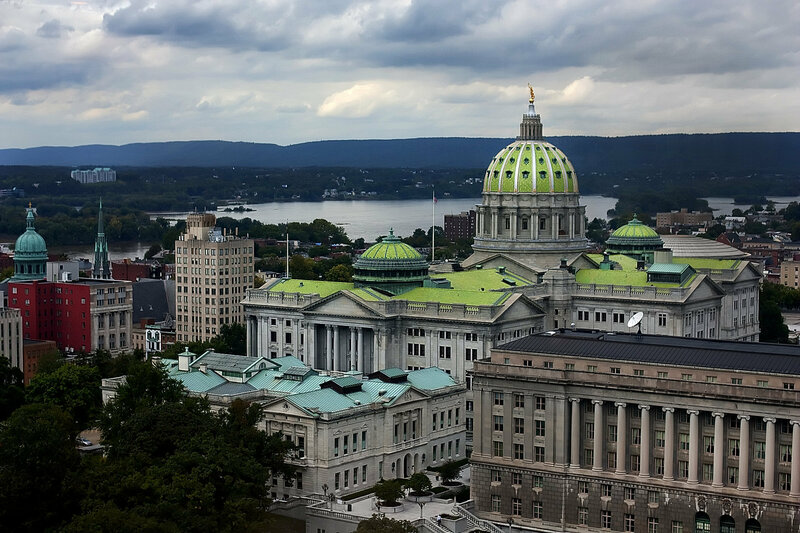 Additionally, a number of issues in Harrisburg have created a delay in processing with some constituents being forced to wait a month before receiving their long-form certificate. I strongly recommend constituents give themselves enough time in order to plan their trip and ensure their certificate is received in enough time for them to also get their passport. While the option does exist to apply online, I have not found that constituents who have done so receive them any faster than going through my office, even if they have paid the expedited fee. I would highly recommend submitting your application through my district office at 905 W. Sproul Road, Ste. 203, Springfield, PA 19064, in order to ensure the order is properly tracked and received in a timely manner. My office also offers a number of other services, including assistance with PennDOT paperwork, free notary service, and applications/issues with the Department of Human Services, among many others. If you have any further questions, please do not hesitate to contact the office at 610-544-9878 between 9 a.m. and 5 p.m., Monday through Friday. Alex Charlton represents the 165th District in the Pennsylvania House. Gov. 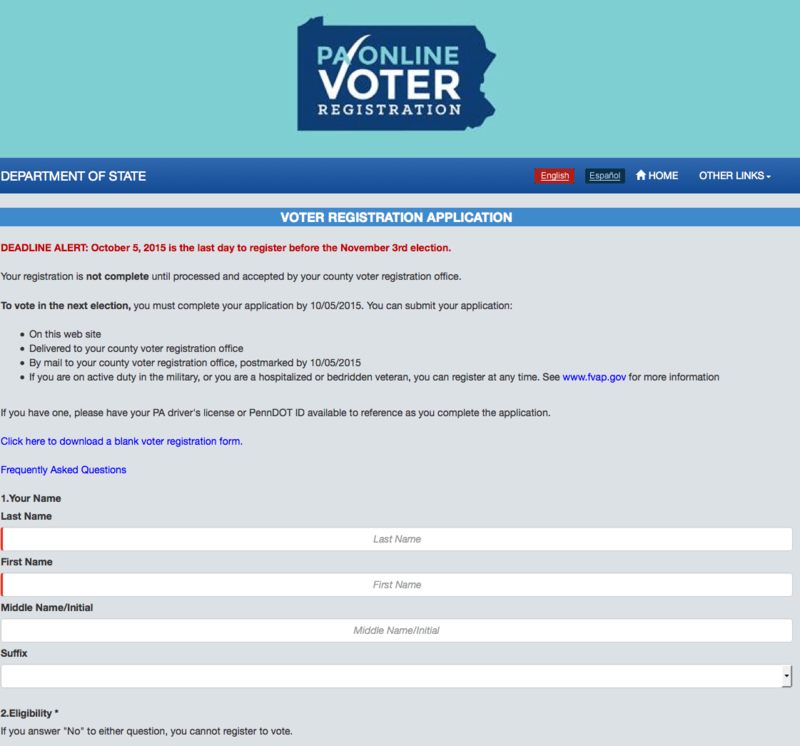 Tom Wolf and Secretary of State Pedro Cortes unveiled Pennsylvania’s online voting registration system, yesterday, Aug. 28. Pennsylvania becomes the 23rd state to allow online voting. The new policy is an administrative act by Wolf as online voting failed to pass the state legislature in 2013. Oct. 5 is the last day to register before the Nov. 3 election. Act 166 of 2014 has been enacted into law in Pennsylvania. It authorizies the Pennsylvania Department of Aging to license and inspect community adult respite programs, in cooperation with Area Agencies on Aging, says State Rep. Jim Cox (R-129). Community respite programs are private-sector initiatives designed to provide temporary relief to primary caretakers of elderly relatives. Respite care programs essentially act as an enhanced senior center aimed at giving working families peace of mind, knowing that their loved ones are in a safe, secure setting during the work day, rather than being left home alone. By offering the alternative of respite programs, older Pennsylvanians are able to remain in their homes and community longer, and avoid costly and unnecessary care provided by institutional care facilities. Ultimately, respite programs are expected to save money for both the senior and the state. Additional details on the availability of these programs are still forthcoming as the law will go into effect in the spring. Residents are encouraged to check with area agencies on aging to learn more. November is National Alzheimer’s Awareness and National Caregiver Month. It is estimated that 280,000 Pennsylvania residents live with Alzheimer’s disease, said State Rep. Jim Cox (R-129). He said that about another 120,000 have related dementias. Cox said that the Pennsylvania Department of Aging established an Alzheimer’s Planning Committee to study the best ways to confront this disease. The report can be found here. 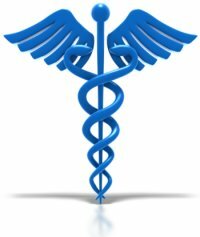 The state has numerous resources to help those with the disease and their loved ones. Visit the Department of Aging’s website for information. PennDOT is issuing a new series of military-themed license plates to honor service members and veterans, reports State Rep. Jim Cox (R-129). he license plates were authorized by Act 109 of 2014. There are 34 varieties . For a full list, click here. The fees vary. PennDOT is also now issuing a plate to commemorate the sacrifices of Pennsylvania’s Civil War veterans with the new Pennsylvania Monument plate. The revenue collected from this plate is designated to assist with preserving monuments at the Gettysburg National Military Park. The fee for the plate is $54 with $23 of the proceeds to be used to provide grants to nonprofit organizations for cleaning, repairing and restoring monuments in the Gettysburg National Military Park. The discovery of a 10th captive deer to test positive for Chronic Wasting Disease (CWD) prompted a informational meeting between The Pennsylvania House Game and Fisheries Committee and officials from the state Department of Agriculture and the Game Commission, reports State Rep. Jim Cox (R-129). CWD attacks the brain of infected deer, elk and moose, producing small lesions that eventually result in death. The disease was first discovered on a captive deer farm two years ago. Currently, 31 captive deer farms across the state are quarantined, where deer cannot be moved on or off the properties. There is no evidence that humans or livestock can get the disease. However, as a precaution, hunters are advised to not eat meat from animals known to be infected with CWD, Cox said. The Pennsylvania Game Commission offers to test game — for a fee — that may be infected with the disease. Information on testing can be found here. For more information on CWD, including precautions hunters should take this season, click here. Commissioners of the Pennsylvania Game Commission voted to change the length of the firearms deer season in Wildlife Management Unit (WMU) 4C, which contains portions of Berks, Dauphin, Lebanon, Schuylkill, Northumberland, Luzerne, Carbon and Lehigh counties, reports State Rep. Jim Cox (R-129). Hunters in WMU 4C will have seven days of concurrent hunting for antlered and antlerless deer in the 2014-15 deer firearms season. With this new format, hunters may take only antlered deer during the first five days of the firearm season, which starts Dec. 1. Both antlered and antlerless deer may be taken from the first Saturday to the close of the season. This means hunters may not take a doe or other antlerless deer during the first five days of the hunting season. If a hunter has a valid doe tag for WMU 4C, he or she may take either a buck (antlered) or doe (antlerless) deer starting on the first Saturday and ending at the close of the hunting season. PennDOT driver license and photo centers will be closed on tomorrow, November 11, in observance of Veterans Day, reports State Rep. Jim Cox (R-129). Customers may still obtain a variety of driver and vehicle products and services online through PennDOT’s Driver and Vehicle Services website, which is available 24 hours a day, seven days a week, he said. HB 1067 is now Act 156 of 2014, and eligibility has been expanded for Pennsylvania’s popular Property Tax and Rent Rebate program says State Rep. Jim Cox. The law benefits those who would otherwise be disqualified from participating due to a Social Security cost-of-living increase, Cox said. He said any homeowner who received Social Security, received a rebate in 2013 for claim year 2012, and had annual income up to $35,298 last year is encouraged to apply for claim year 2013. Also, eligible renters who receive Social Security, received a rebate in 2013 for claim year 2012 and had annual incomes last year up to $15,128 are also encouraged to apply. The Pennsylvania Department of Revenue is automatically reviewing previously denied applications where the rebate was denied for income in excess of $35,000 for homeowners and $15,000 for renters, Cox said. In cases where the overage is due solely to Social Security COLAs, the department will reopen, process and pay these claims. Property Tax/Rent Rebate claim forms (PA-1000) and related information are available online here or by calling, toll-free, 1-888-222-9190. The deadline to apply for a rebate on property taxes or rent paid in 2013 is Dec. 31. Claimants who already applied for rebates may check the status of claims online at www.revenue.state.pa.us or by calling, toll-free 1-888-PA-TAXES. The 2014 program will open for applications early next year. Fall marks breeding season for deer, reports State Rep. Jim Cox (R-129) which makes them an autumn road hazard about which Pennsylvanians must be especially aware. He notes that they are especially active, between sunset and sunrise. Cox said if a dead deer presents an obvious safety hazard on state roadways, motorists can call 1-800-FIX-ROAD to have the deer removed. For what it’s worth, road-killed deer may be claimed by state residents regardless of whether the person picking up the deer was the one who hit it or if he had already shot one during the hunting seasons. Permission to pick up the deer isn’t required. However, anyone who claims a highway-killed deer must apply to the Game Commission for a free permit within 24 hours from the time the deer is claimed. The permit can be applied for over the telephone. Call the regional office serving the county where the deer is claimed to make application and for more details. In should be noted that road-kill cuisine is not uncommon in the United States. Cox also noted that falling leaves, lower sun angles, wet roads, fog, and frost also make fall driving less than ideal. All drivers are encouraged to slow down and use extra caution, as roadways and bridges may be icy or wet, he said. Drivers are also encouraged to allow extra following distance between vehicles and to the stay in the right lane unless they are actively and safely passing another vehicle. PennDOT also recommends ensuring your vehicle is kept in proper working order: make sure all lights on the vehicle are working, tire tread is sufficient, and that heating and wiper systems are operating effectively. It is also recommended to clean the inside of the vehicle’s windshield to reduce glare. For more tips on handling the fall driving conditions, click here.